Shipped Direct from the Manufacturer, please allow up to 10 business days for delivery! What Makes These Appliqués Special? 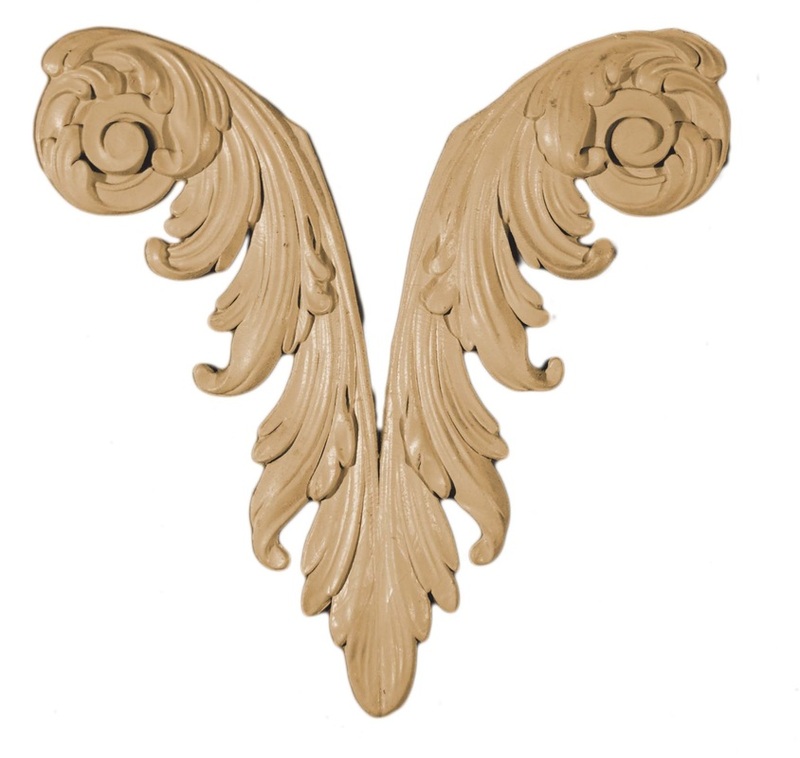 There are many types of moldings and appliqués – and most have one thing in common. They are not flexible. This means that they must either be applied to completely flat surface or have the gaps filled after application. Efex™ are completely flexible so they simply flex to fit any surface they’re applied to. They can also be stretched up to 2% to ensure a tight fit. No special tools are required beyond a pair of scissors or knife and a good contact cement. Are They Simple to Use? Efex™ can be applied to almost any surface; wood, plaster, metal, glass, and terracotta by using a standard contact glue. We recommend using DAP® Weldwood contact cement, it’s the best one we’ve used so far. Apply to back of the appliqué and to surface you’re attaching to. Press the two surfaces together once the glue is dry to the touch, and its done! You can start finishing your piece once the appliqué is attached. Where Can I Use Efex™? Efex™ can be used anywhere around the home including kitchens and bathrooms. Use on furniture, walls, doors, or mirrors. Use to create picture frames and boxes. In fact, if it needs decorating this is the product for you. They can be used outside too! For garden uses such as terracotta, store inside during extreme winter weather, or in a sheltered area. I Glued My Efex™ on…Now What? 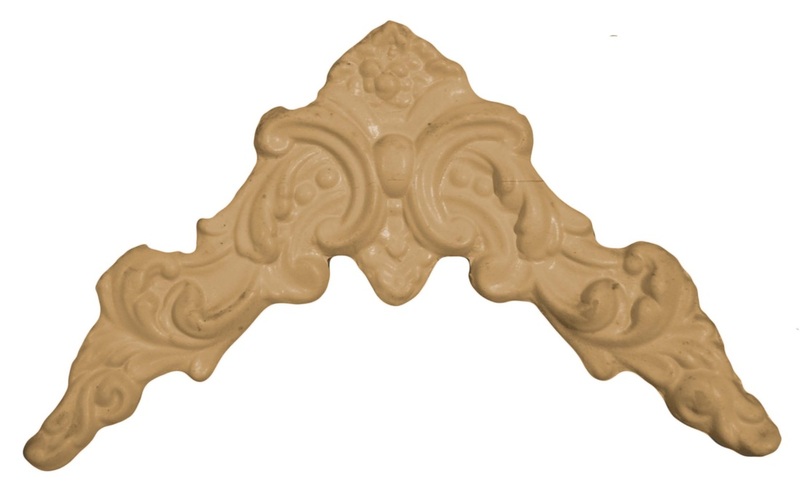 Efex™ can be painted, stained, or gilded. Just apply your favorite finishing product to get any look your heart desires. From shabby chic, to elegant French…the possibilities are simply endless!